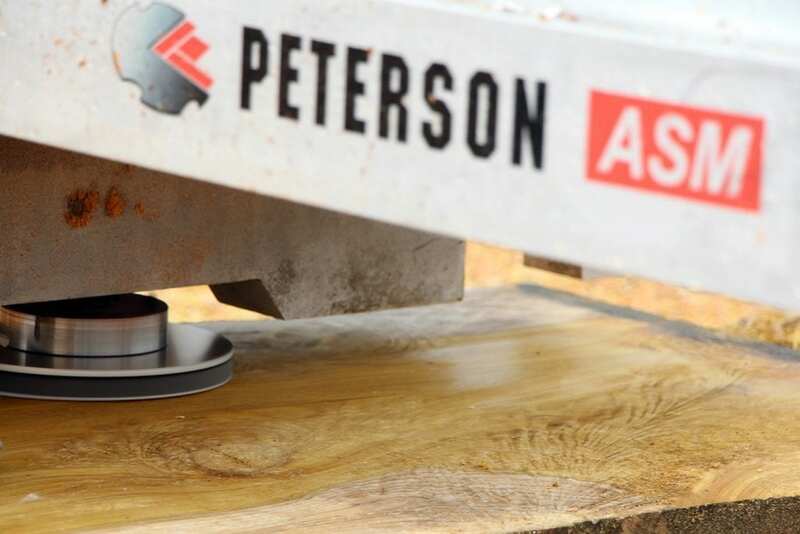 One of the best features of Peterson’s range of portable sawmills, are their circular blades. 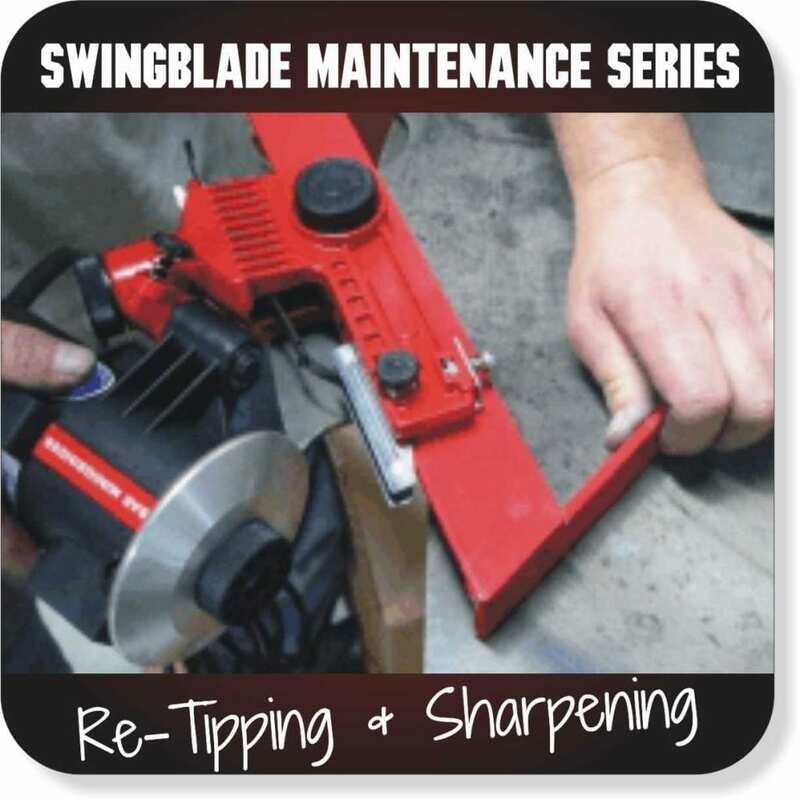 When people discover just how low-maintenance they are, they can hardly believe it, especially if they’re used to the maintenance and replacement costs of a band saw blade. 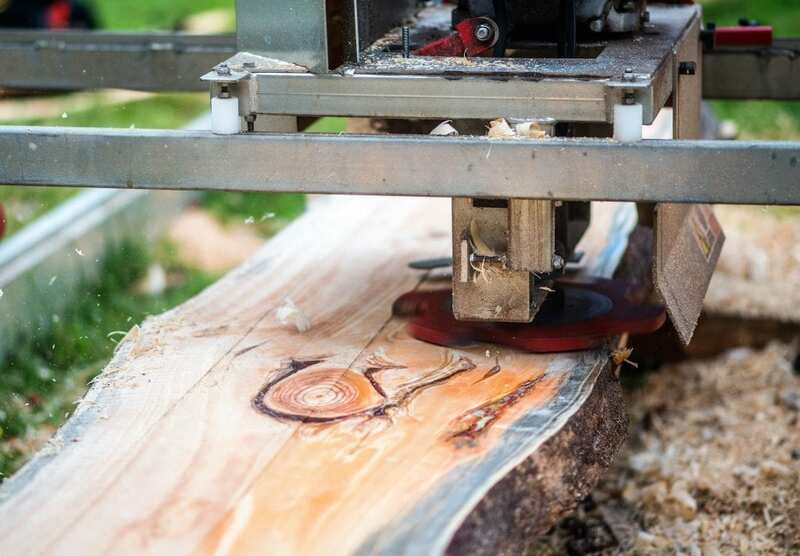 Click here to see how a Peterson swingblade sawmill works. 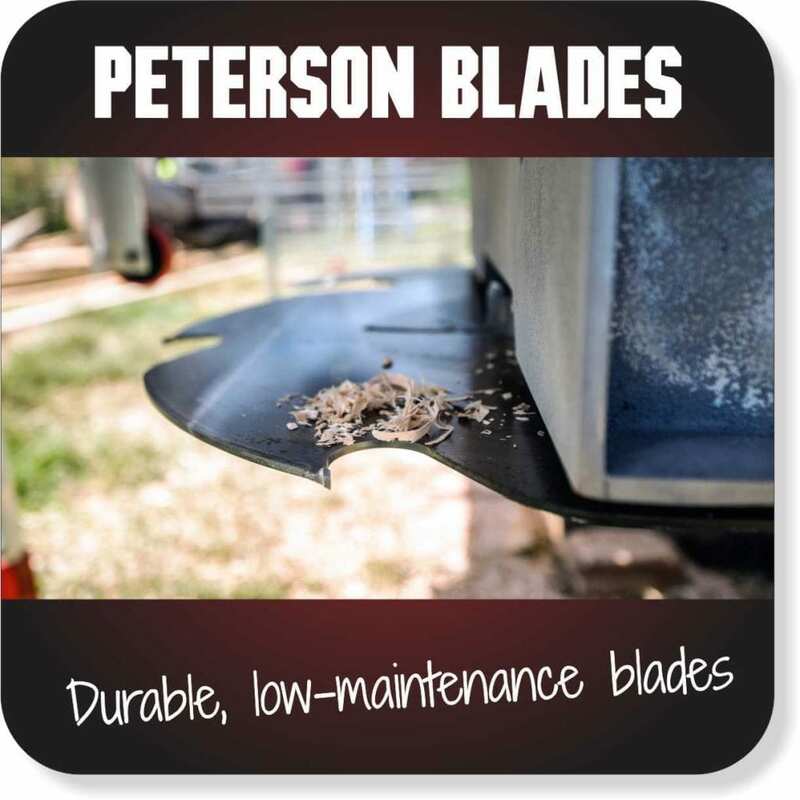 Peterson’s circular blades generally last up to six years with normal use, and we have even had reports of blades lasting over a decade. 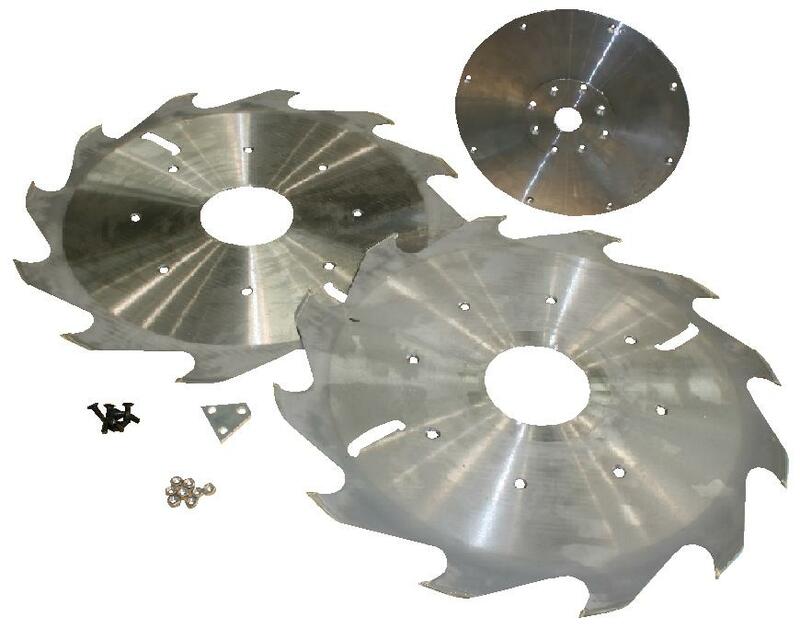 With the ability to sharpen Peterson’s circular blades in around five minutes without having to remove them from the mill, maintenance costs are minimal. Take a look at the video to see just how easy it is. 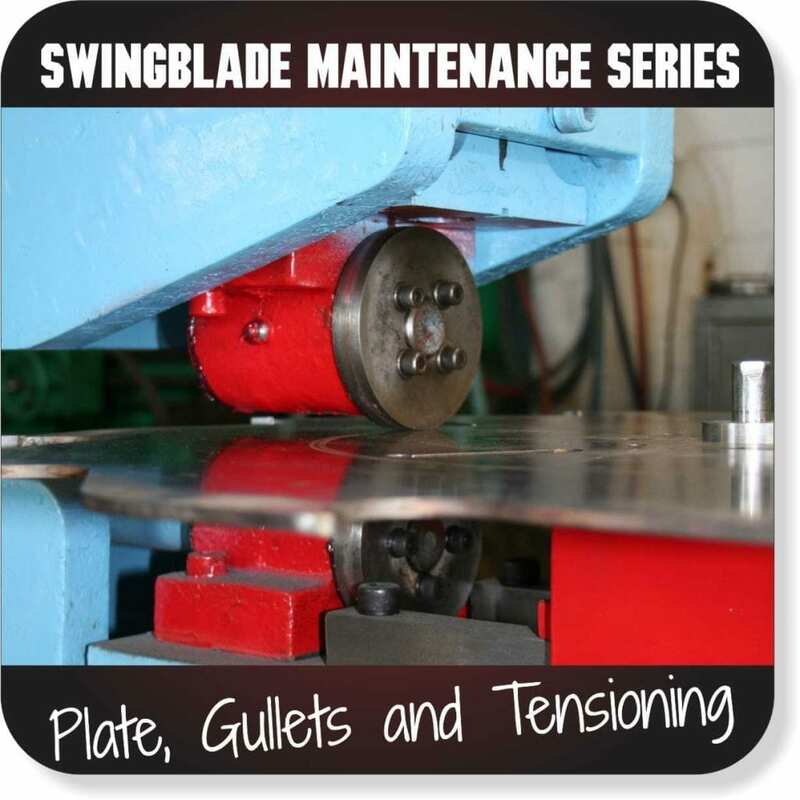 Peterson’s blade technology and the use of tough tungsten carbide tips mean that our circular blades require far less maintenance than other blades on the market. 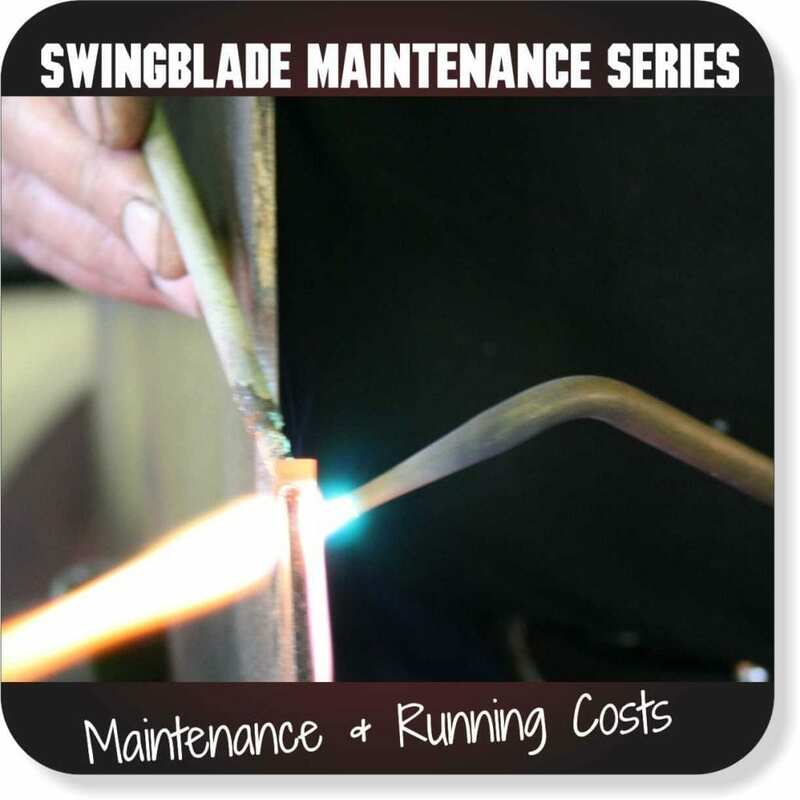 Please refer to our article Swingmill Blade Maintenance and Running Costs for details. 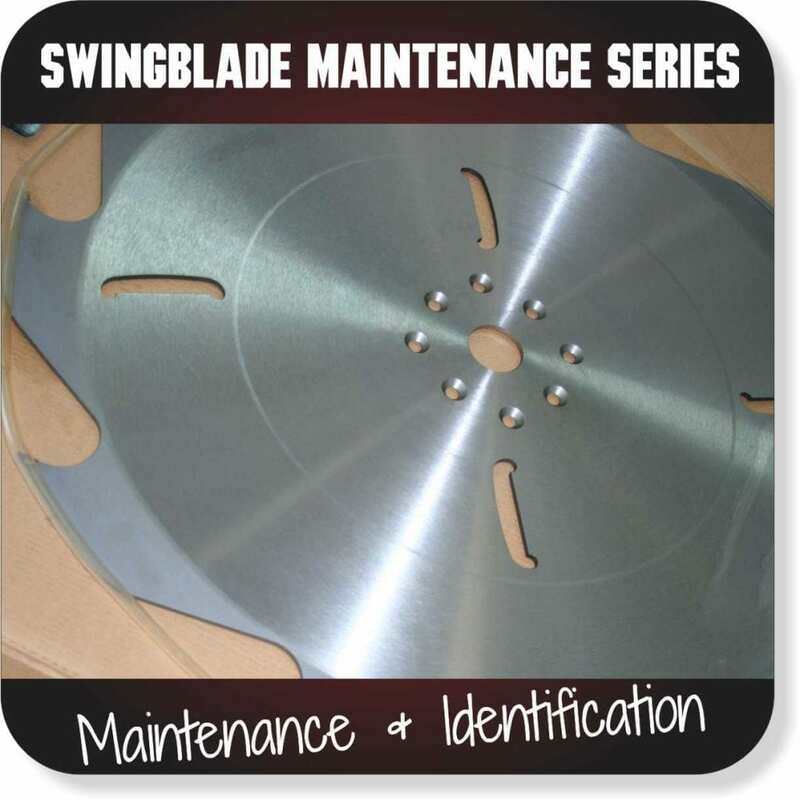 The 6″ MicroKerf Blade Kit contains two blades plate mounted with 3.5mm kerf tips. The blade utilises a secondary reinforcing boss for support of the body. 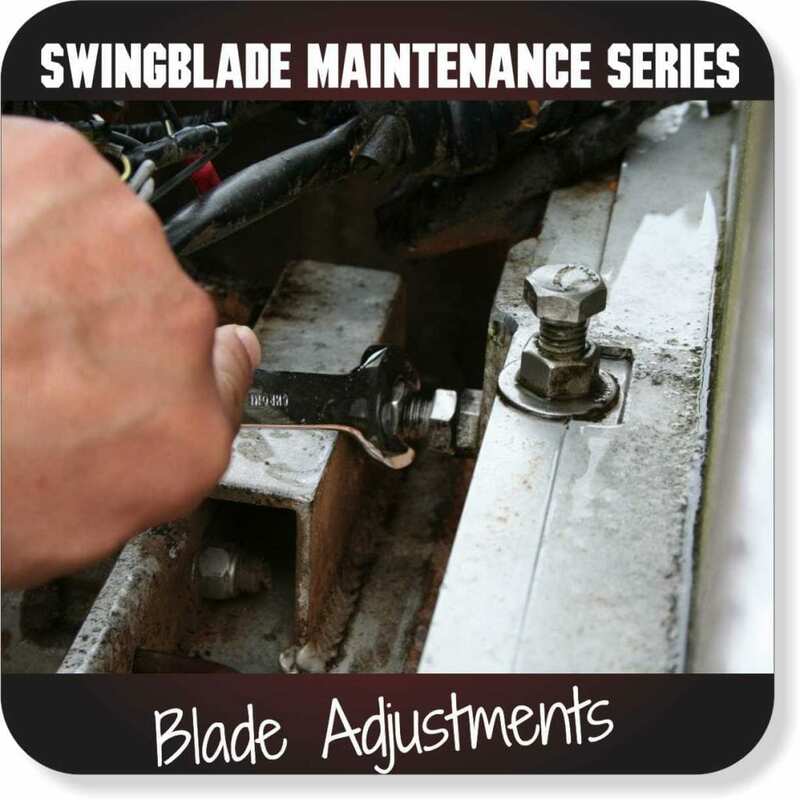 It mounts straight onto your existing Peterson 8 or 10″ blade boss and is excellent for 1″ boards, hardwoods, and to increase recovery and production. Kits fit all new and recent 8″ and 10″ Peterson mills only. Enhance your wide slabs and beams with the Peterson Planer Blade! The Planer Blade is mounted in place of your standard mill blade to skim over the surface of your timber for planed results. Purchase with the Peterson sander disc for a complete finish. The Peterson Sander Disc fits any Peterson swingblade model and includes a range of sandpaper grits (available at your local hardware store) to bring your timber to the finish you desire. The Sander Disc is a great complement to your Peterson Planer Blade and will save you hours of manual finishing.